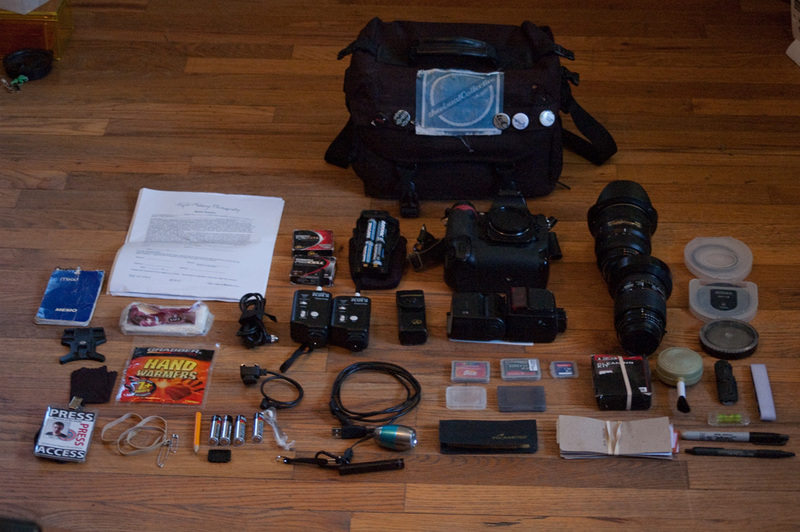 Re-Post:: What’s In Your Camera Bag. This entry was posted in blog, photography and tagged arts, behind the scenes, camera bag, flagstaff, gadgets, illustration, photography, pic of the day, technology, visual collective. Bookmark the permalink.